New York Jets starting nose tackle Steve McLendon is not a lock to make the team’s final 53-man roster this preseason, according to the New York Post. McClendon struggled this past season, earning a career-low 49.5 overall grade in his first season with the Jets in 2016. 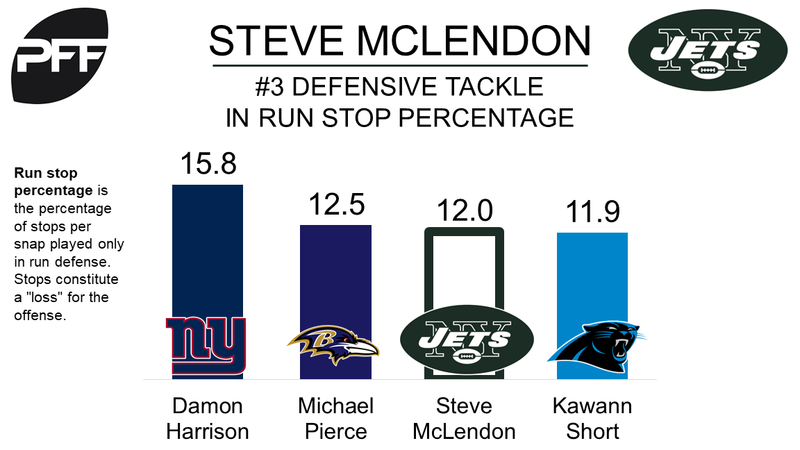 He did remain effective against the run, however, finishing third among defensive tackles in run stop percentage at 12.0, with 20 stops on 167 run defense snaps.